Prerequisite Certifications: ASA-101 is required for ASA-103 and ASA-104 certification. It is not required to participate in and complete the course, however. 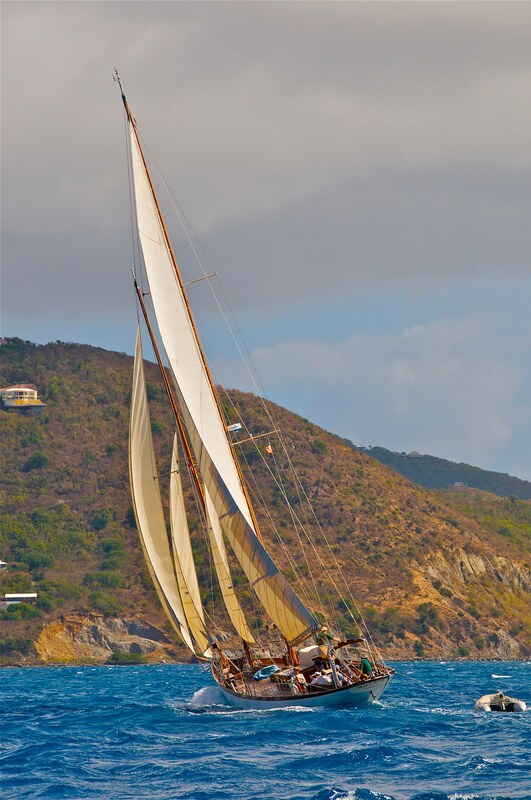 Earn your Basic Cruising (ASA 103) and Bareboat Chartering (ASA 104) while enjoying a beautiful vacation in the British Virgin Islands! 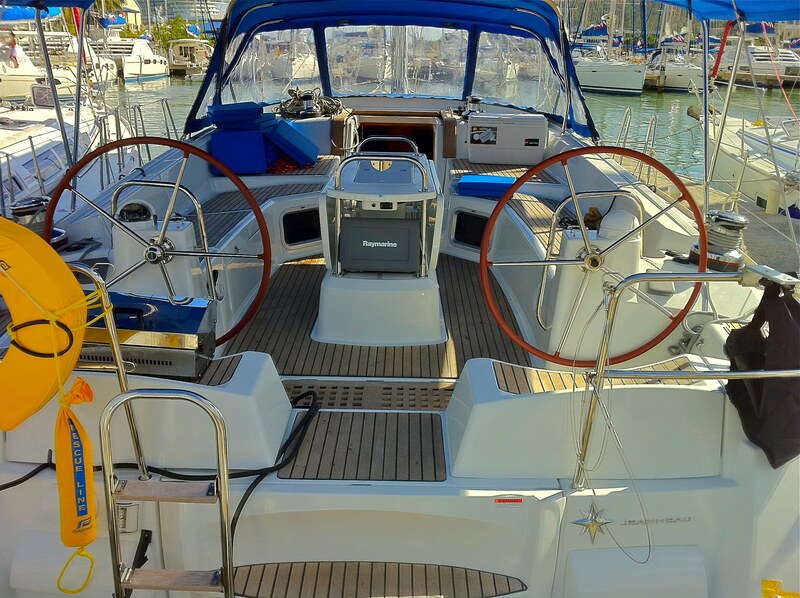 Our live-aboard yacht is a 45’ sloop with 4 cabins and 2 heads. We will set sail each morning, and anchor off a different island each afternoon. During the day, we will learn navigation, boat systems, diesel engine checks, crew overboard techniques, emergency procedures, reefing, anchoring, sail trim, cooking underway, live-aboard skills and a half day of docking practice. Upon successful completion of on-water skills and written exams, students will earn ASA 103 and ASA 104 certifications, certifying you to skipper your own charter yacht. 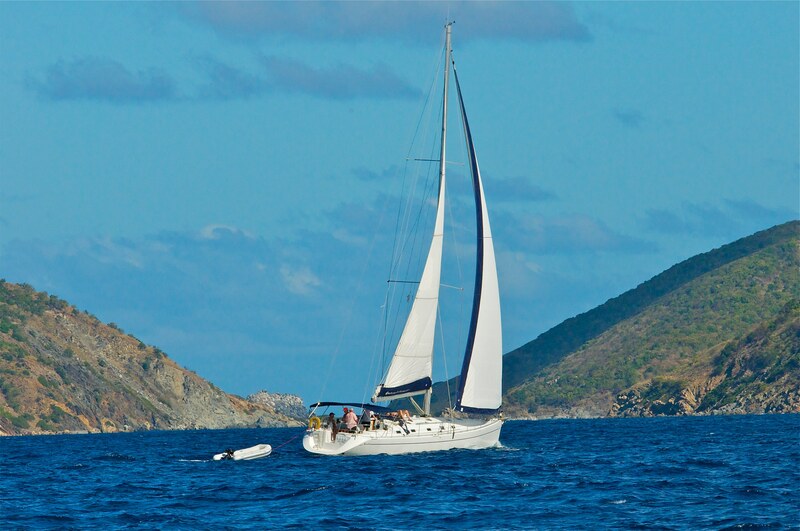 You could even charter your own yacht in the BVIs the very next day after completing this course! 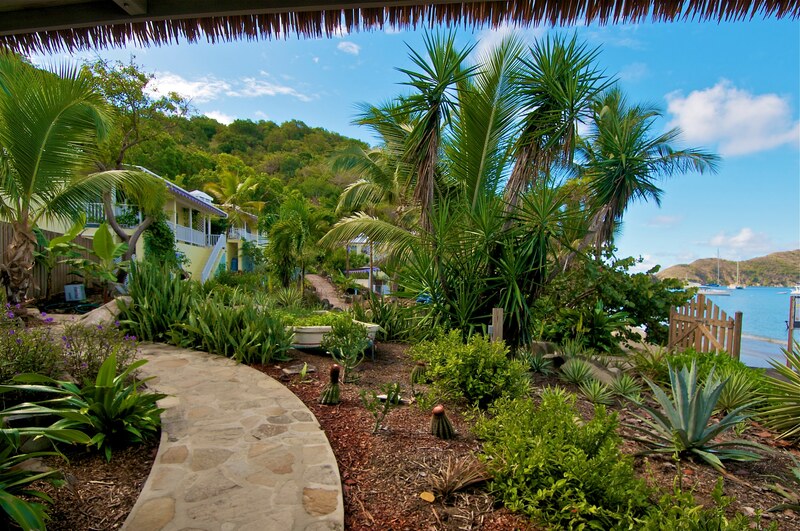 Snorkeling, swimming, and hiking time are included. All are welcome to participate and learn on this cruise, though ASA-101 is the prerequisite for ASA-103/ASA-104 certifications. ITINERARY: Board March 16 at 6PM - Set sail the next morning after orientation. Live aboard while learning each day. We will explore many different islands after we perfect our sailing skills each day. Return March 23 and disembark at 12PM. Prequisite Certifications: ASA-104 is required to earn your ASA-114 Certifications, but not required to enjoy the course! Earn your Cruising Catamaran (ASA 114) certification while enjoying the luxury of a roomy catamaran. This course is for those who have completed Bareboat Chartering (ASA 104). Learn how to maneuver a twin-engine catamaran under power and under sail, and complete skills listed in paragraph above. Snorkeling, swimming, hiking time included. Those not seeking certification are invited to join this course and participate as much as desired. ITINERARY: Board the day prior to departure - Sleep aboard, then set sail after orientation in the morning. Live aboard while learning each day. 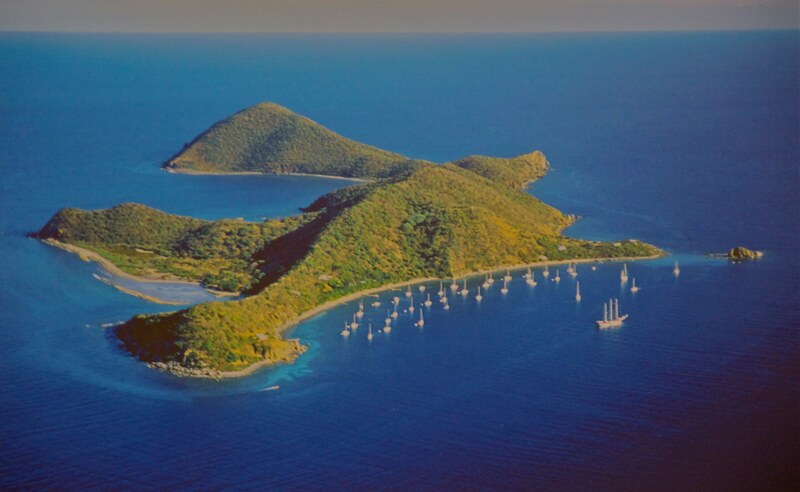 We will explore many different islands and anchor off a different island each night. Return final date and disembark by 12PM. 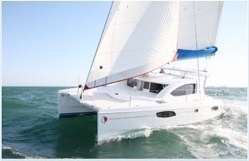 Basic and Bareboat Chartering course: $1795/$3390 for 2. Included: Textbooks, Coastal Cruising Made Easy & Bareboat Cruising Made Easy, ASA certifications, free WiFi onboard, 7 breakfasts, 6 lunches, tropical drink nightly, snorkel, mask, fins. Shared double berth, bed linens, towels. Optional shore school in Minneapolis on February 2nd. Packing list and textbooks will be sent upon registration. (ASA 101 is prerequisite for this course if you wish to be ASA Certified at the end, but not required to participate.) Non-students get a $60 discount, but may participate in sailing fully, if they wish. Not included: Airfare to BVI (airport code: EIS) or St. Thomas (airport code: STT), ferry from STT (about $45), taxi from EIS airport (about $20), BVI departure tax ($20), dinners ashore, taxi to The Baths (optional), personal beverages. *Contact Capt. Joan about hotel and flight suggestions. There is no smoking while onboard our vessels. 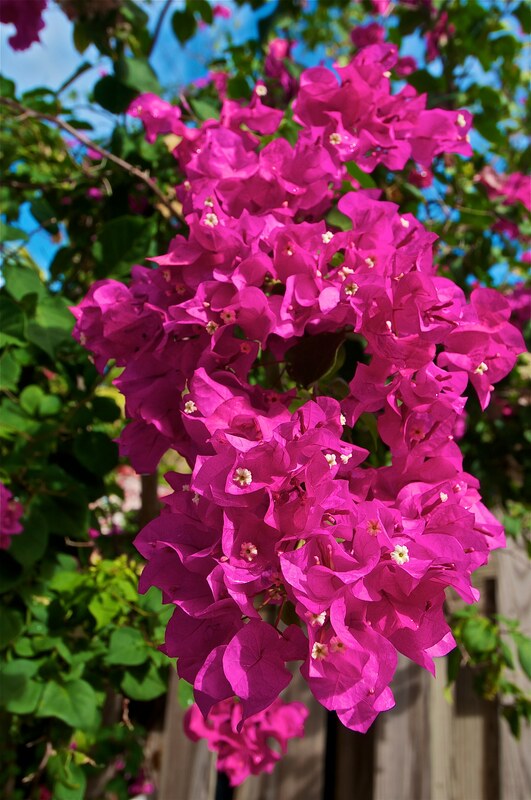 All public areas in the BVI are non-smoking. Have your bags packed!? Register now!